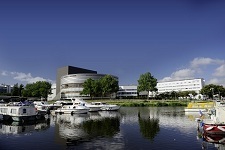 The conference venue is La Cité, the Nantes Events Center. It is located directly in the city center, at only 100 m from the rail station and is connected by the airport shuttle every 30 min. 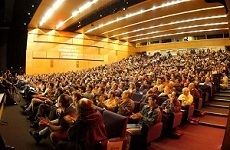 Please find detailed information how to get to La Cité, the Nantes Events Center here. 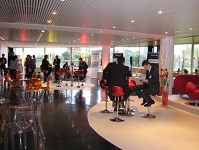 For further information please consult the pages of the conference venue La Cité. 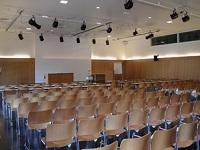 Note that IFSTTAR organizes the 8th Rilem International Conference on Mechanisms of Cracking and Debonding in Pavements (MCD, 7-9 July 2016) at La Cité, the Nantes Events Center.